Discussion in 'Photo Gallery' started by aandewatches, Jul 2, 2013. I posted this in the wrong place earlier. Anyone know how to remove posts? 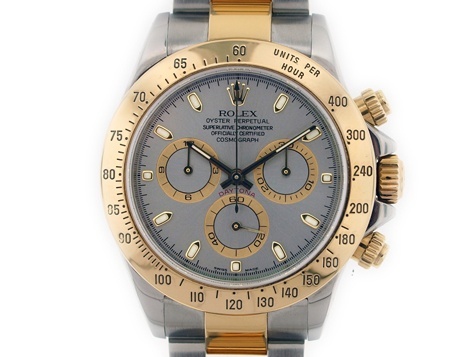 I was saying that the two tone Daytona Rolex watch with slate dial is a very good crown pleaser!! 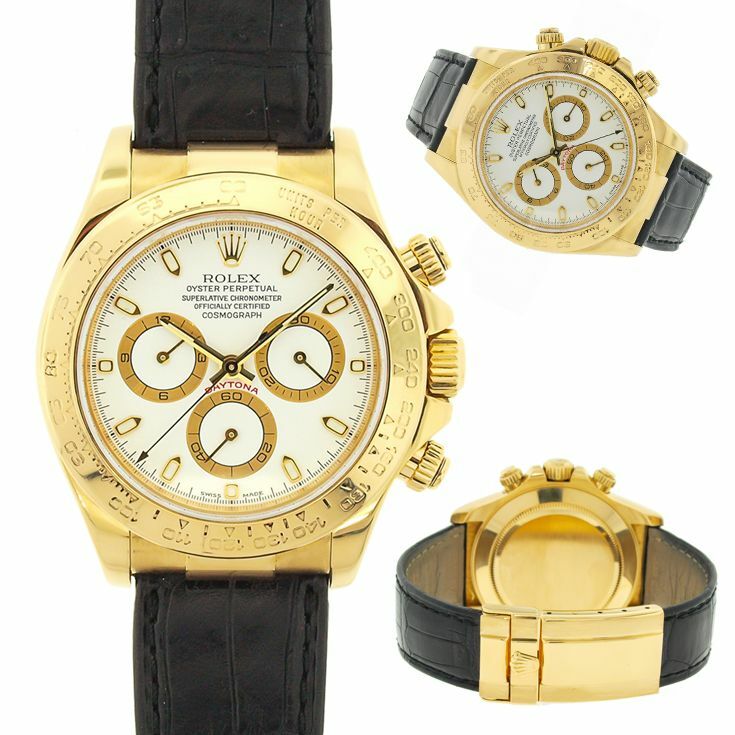 I'm adding it to my list of need to attain watches, but we all know that that list will always keep growing as your love for different styles. They aren't that bad on leather straps either.